Lisa MacLeod tweeted Thursday evening that she apologizes if her comments made anyone feel threatened. 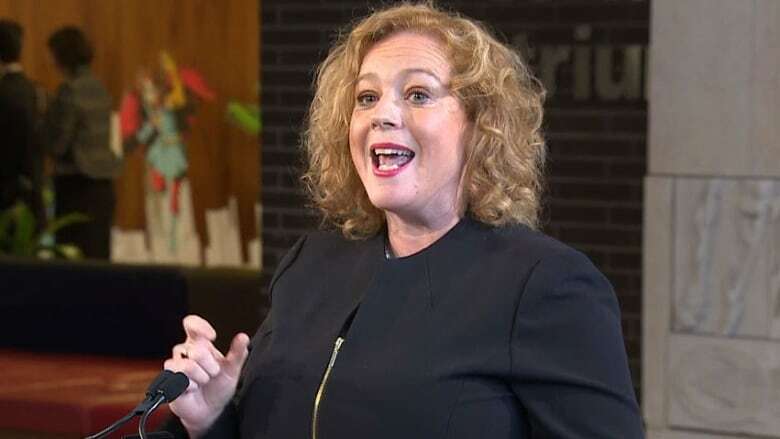 A group of behaviour analysts is acknowledging an apology from Ontario's social services minister for warning them of consequences if they didn't support her new autism program. Lisa MacLeod tweeted Thursday evening that it is an emotional time and she apologizes if her comments made anyone feel threatened or uncomfortable. The Ontario Association for Behaviour Analysis says emotions do run deep when talking about support for children with autism, but the issue is most emotional for them and their families. The group says it acknowledges that MacLeod now regrets her comments, but it is confused that her office had continued to criticize their association over the past few days. Parents, opposition politicians and critics have been calling for MacLeod to resign. But the behaviour analysts say they're not interested in seeing the minister lose her job, only that children get the care they need. The association, parents and advocates say that because funding under the revamped autism program is based on age and not individual need, many children will not get appropriate levels of treatment.